Cleaning the bathroom is hard, gross work. No one likes this job. No one likes scrubbing but everyone likes a clean bathroom. 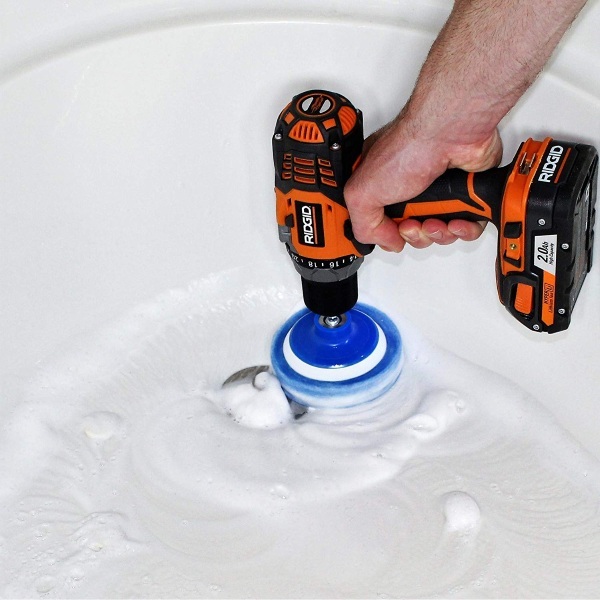 Make your job a little easier with the RotoScrub, the drill attachment made for getting a good, deep clean in your bathroom. 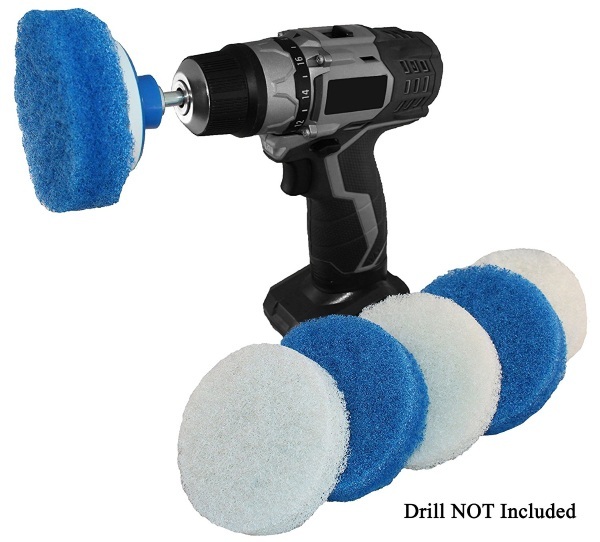 This is a set of pads and attachments for putting a scrubby brush on your drill. You can then use your drill to scrub things like floors and walls. It is a seven piece set includes pads and pits so that you can get to scrubbing all those hard to reach spaces. The drill isn’t included with this but if you don’t want to mess up your good workhorse drill, then you can always buy a cheapo and deem it the bathroom drill. Which will probably confuse people if they see it. You can get this set for $14.95.